This is a super offer from the stable of Jumia Nigeria. It is a 20,000mAh Mobile Power Bank with high functionality and portability in amazingly colourful style and design. Bondlink Power Bank is an essential pack for all your USB-enabled devices such as smartphones, tablets, cameras and other electronics devices. 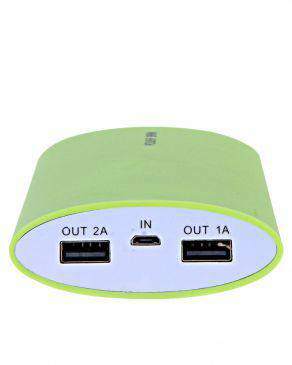 You’ll never be caught unawares again, with an urgent need to power up phones and gadgets, as you have on the go power supply for a trip or light-outs. 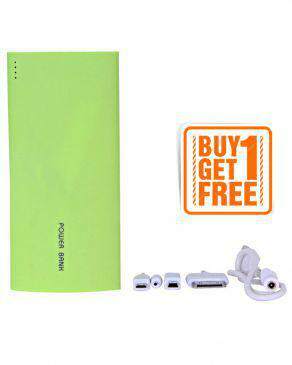 Buy your green power banks from from JUMIA and enjoy convenience in delivery, safe payment methods and customer-friendly policies. 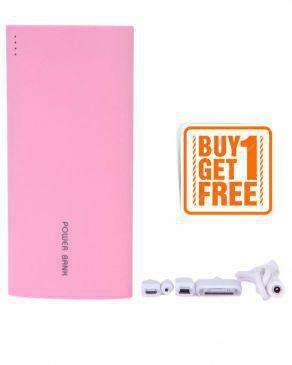 Buy your pink power banks from from JUMIA and enjoy convenience in delivery, safe payment methods and customer-friendly policies.